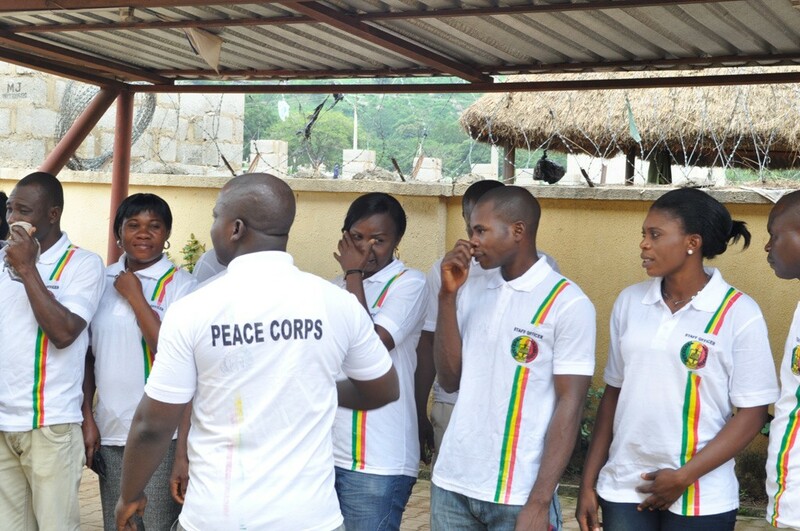 Court Orders I-GP To Unseal Peace Corps’ Head Office – Royal Times of Nigeria. Justice John Tsoho of the Federal High Court Abuja has ordered the Inspector-General of Police to without delay unseal the headquarters of the Peace Corps of Nigeria (PCN). The head office of the corps located in Jabi area of the FCT was arbitrarily sealed on the order of the IGP. Delivering judgment, Tsoho also ordered the police and other security agencies laying siege on the premises to vacate the place forthwith. The judge held that the police must immediately hand over possession of the office to the organisation. Tsoho made the order in a ruling on a motion on notice filed by the National Commandant of Peace Corps of Nigeria, Mr Dickson Akoh, and the Incorporated Trustees of the organisation.